I’m glad to see the sun has finally come out these last few days, I had a lovely day in Broadstairs this week with my daughter and grand-daughter. 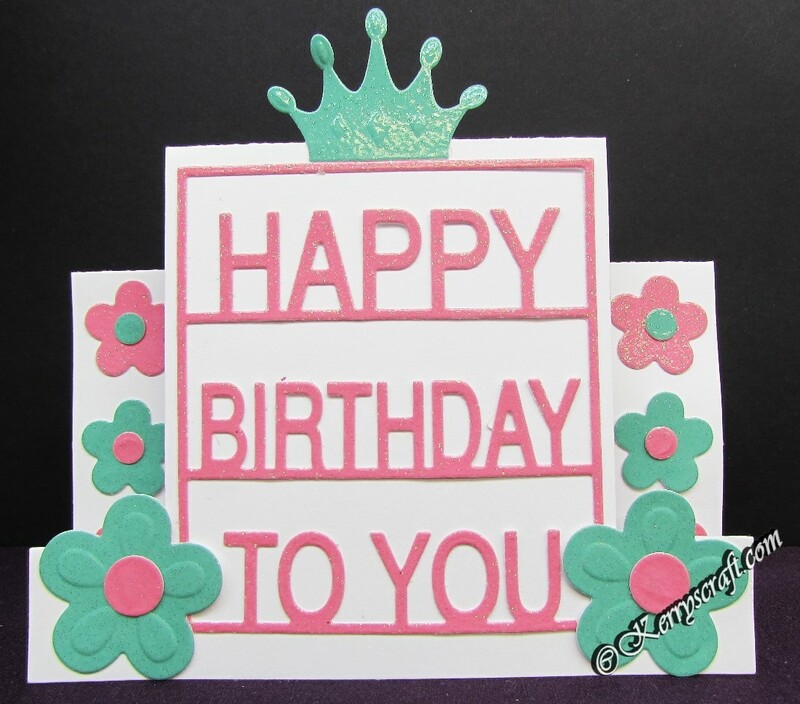 This week I tried out the new Spellbinders pop up dies for Oyster Stamps, I have made three cards, two using the Decorated Birthday and one with the Gift of Happiness. 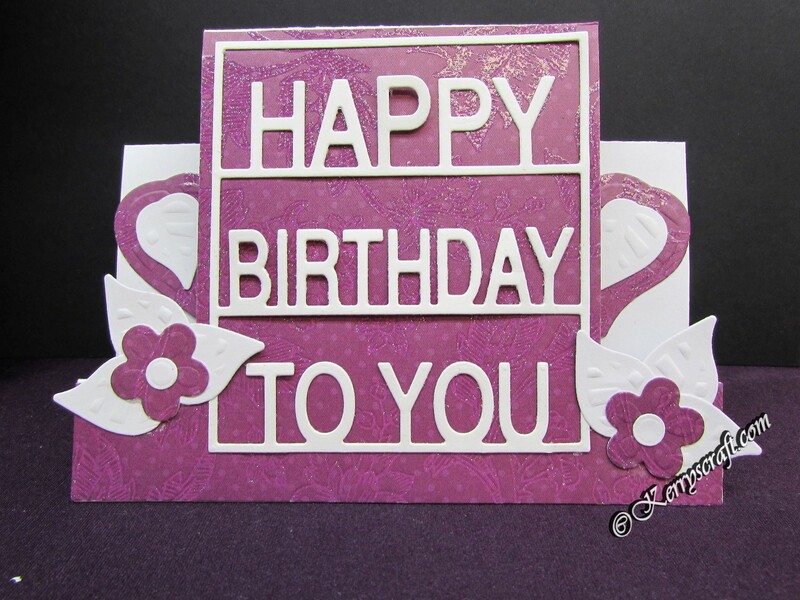 I have used all of the elements from the Decorated Birthday across the two cards. The second card I have cut twice, one in white and one in coloured card. Then I cut along the score lines to cut out the pieces I wanted to use. 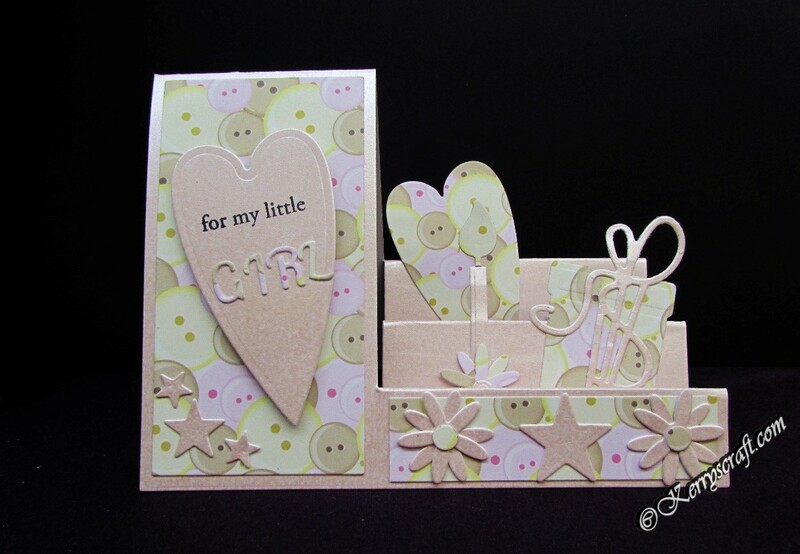 Again I have added some patterned card to co ordinate with my pink base card. I did try 350gsm card which the dies did cut, but I found it too thick when it came to folding as it cracked. So I have used 250gsm here.